Our app has full page Sun essay. 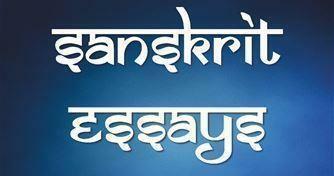 I want essay on sun in Sanskrit. Please help me.